TV personality Piers Morgan was right there along with all the other The Good Wife fans, live-tweeting during it&apos;s stellar 100th episode. 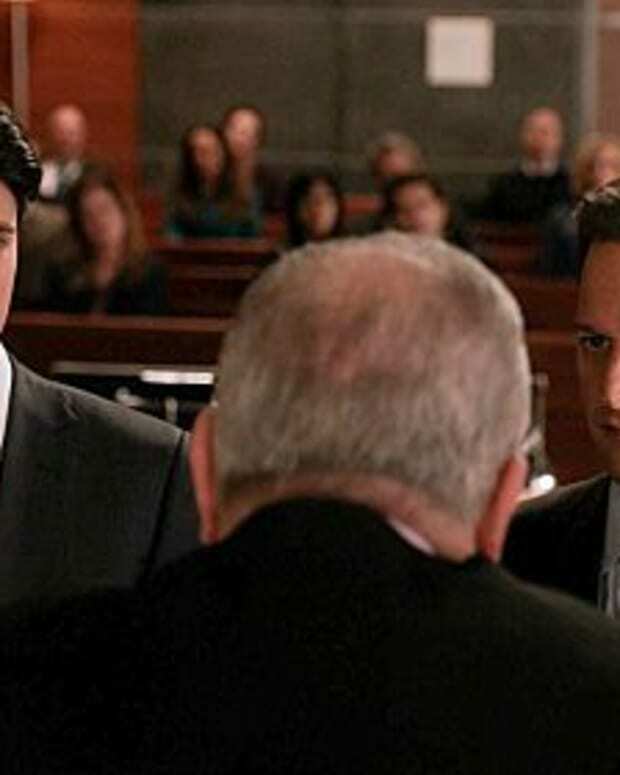 He even got into a funny exchange with Josh Charles, who plays heartbroken and vindictive lawyer Will Gardener, over twitter. Does Morgan really want to appear on the CBS serial? See the cyber convo below! @piersmorgan: WHOOAAAA... @donnabrazile starring in #TheGoodWife - so jealous, and she was so good too. When do I get my shot @MrJoshCharles ? 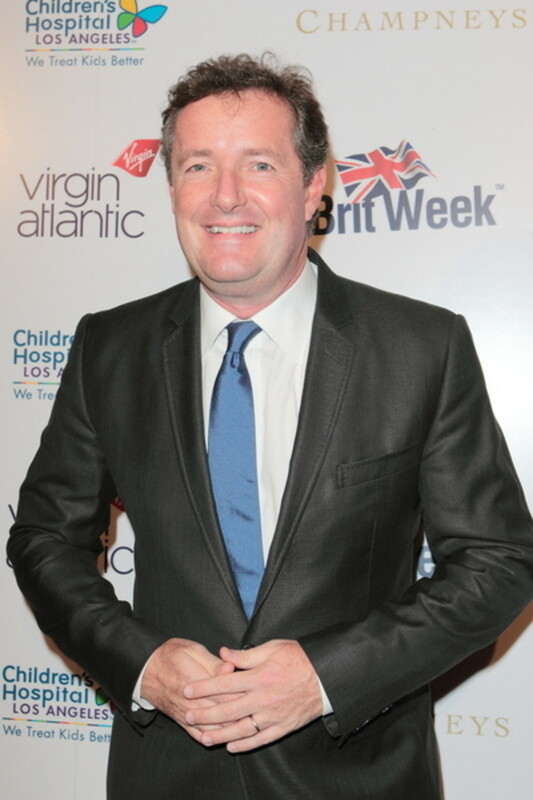 @MrJoshCharles: @piersmorgan @donnabrazile Piers, the word is you&apos;re incredibly difficult to work with and talk way too much about cricket on set. @piersmorgan: @MrJoshCharles @donnabrazile all true! 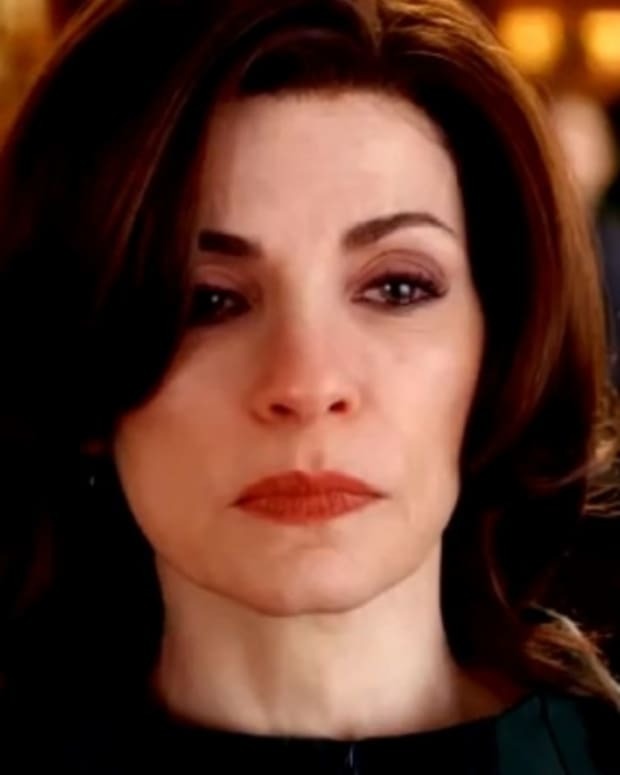 While it appears Morgan&apos;s request to be on the show was made in jest, The Good Wife is known for its talented (and often recurring) guest stars. Like, political strategist Donna Brazile, they even play themselves at times. If the drama ramps up any more with Will and his complicated love life, who knows? “Piers Morgan” might really have to show up and comment!